Museums: The endangered dead « Nothing in Biology Makes Sense! Across the world, natural-history collections hold a multitude of species, some of which have never been identified. 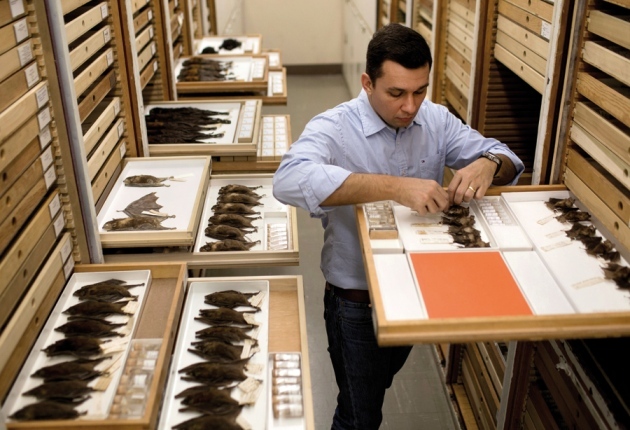 In fact, scientists are currently finding more new species by sifting through decades-old specimens than by surveying tropical forests and remote landscapes. Additionally, museum collections are becoming increasingly valuable thanks to newly developed techniques (ancient DNA anyone?) and databases. But just as these collections are increasing in value, they are falling into decline. This entry was posted in basic science, collections, conservation, science communication.